When you think of plants, you probably think of flowers, vegetables and trees. But there are many other kinds of plants too. How about mosses and lichens or algae that grows in the water? Ferns have been around for millions of years. 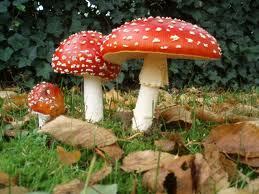 Mushrooms, on the other hand, are not plants, but a fungus. 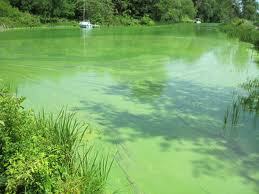 Algae that grows in the water is a plant, and that’s not all about plants! Most plants have roots that live in the soil. Some live in the water and a few live in air. Plants need water, sun, minerals and carbon dioxide to grow. Plants get energy from the sun. Their leaves have a substance called chlorophyll which changes energy from the sun into food. Mushrooms are NOT plants, but a fungus. Plants reproduce, or make more plants, through flowers. The flowers have pollen. When the pollen spreads to other plants, it produces fruit and seeds. The seeds make new plants. Bees or the wind pollinate most plants. Once seeds form, the wind or animals carry them to new places to grow. 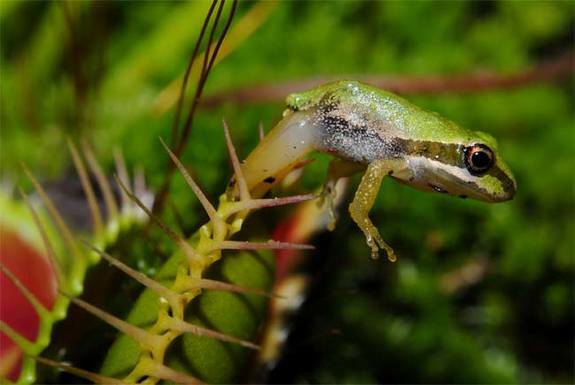 Some plants are carnivorous. They eat insects. Plants might not seem as exciting, as say, a tiger or other animal, but without them, there would be no life on earth. Some plants are carnivorous. They eat insects, frogs, rats etc. Isn’t that something cool all about plants? A video explaining the structure, benefits and types of land plants. Question: Why do plants smell good? Answer: Deep inside a flower are nectaries, which produce nectar. The yummy smell attracts bees, hummingbirds and butterflies, which drink the nectar. As they get the nectar, their bodies become covered with pollen. When they move to another flower for more nectar, they leave behind pollen. The flowers help these animals and the animals help the flowers. This is called a symbiotic relationship. Enjoyed the Easy Science for Kids Website all about Plants info? Take the FREE & fun Plants quiz and download FREE Plants worksheet for kids. For lengthy info click here. Declan, Tobin. " Plants Kingdom - ." Easy Science for Kids, Apr 2019. Web. 18 Apr 2019. < https://easyscienceforkids.com/all-about-plants/ >.